Yum!! 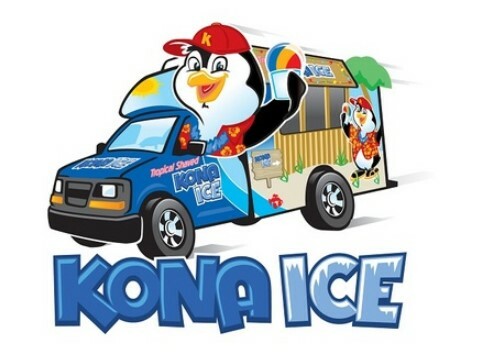 Celebrate National Chill Out Day & tax day with a free shaved ice at Kona Ice! This offer is valid on April 15th.